Paddicakes Steal of the Week & GIVEAWAY! 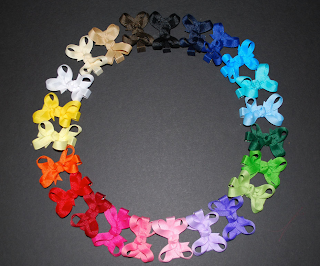 The Steal of the Week for Paddicakes is 10 Infant/Toddler Hairbows for $7.99 (orig. $18.99) plus shipping! 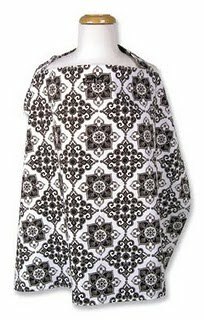 Also Paddicakes is giving away a Nursing Cover and Matching Binky Clip TOMORROW! Enter here.